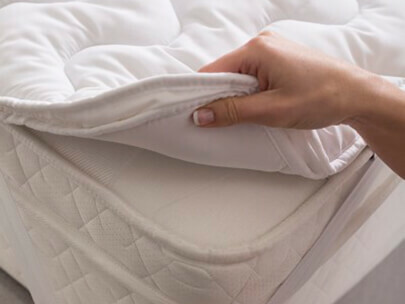 - Give your mattress a daily airing by leaving the covers off after you get up. - Turn your mattress regularly (unless your mattress is 'no turn', which will be stated on the label). 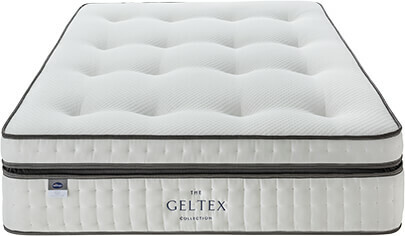 - Rotate your mattress top to tail every so often so that natural settlement from body pressure is evenly distributed.